McHales Bar is the perfect location to spend time with family or friends. 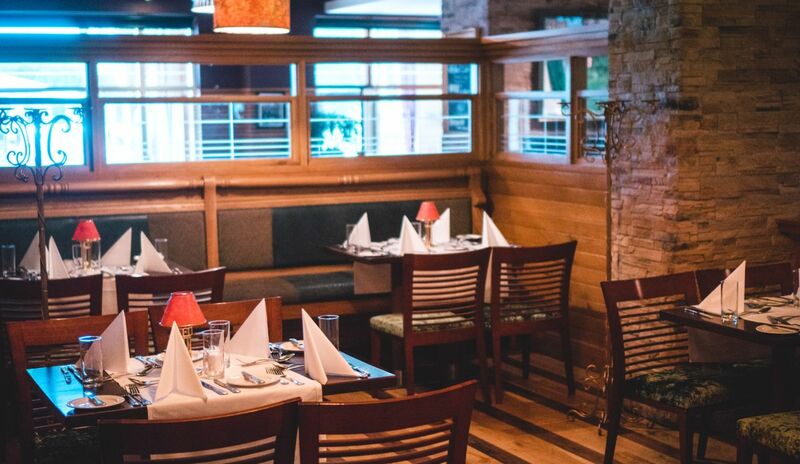 The rich, elegant surroundings, combined with a stylish, yet informal, atmosphere provide the perfect setting for the superb contemporary menu which features a wonderful blend of classic and new world dishes & gourmet sandwiches. McHales Bar opens at 9:30am Monday to Friday, and 10:30am Saturday and Sunday, serving Speciality Coffees, Irish Breakfast, Tea and Homemade Scones and Pastries. Hot Food served from 12pm to 9pm, Monday to Saturday and up to 8pm on Sunday (plus Bank Holiday Mondays). The Snug just off the main bar area is perfect for small groups of 4 to 18 for private dining and is a great option for family or office entertaining. 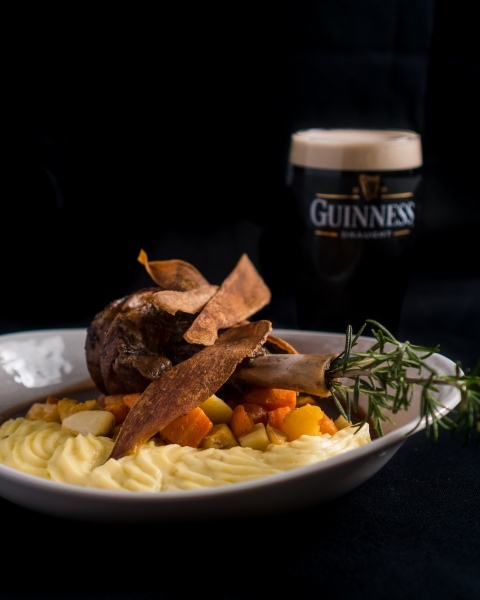 Irish Whiskey is experiencing world interest with new Irish whiskeys coming to market nearly on a monthly basis. 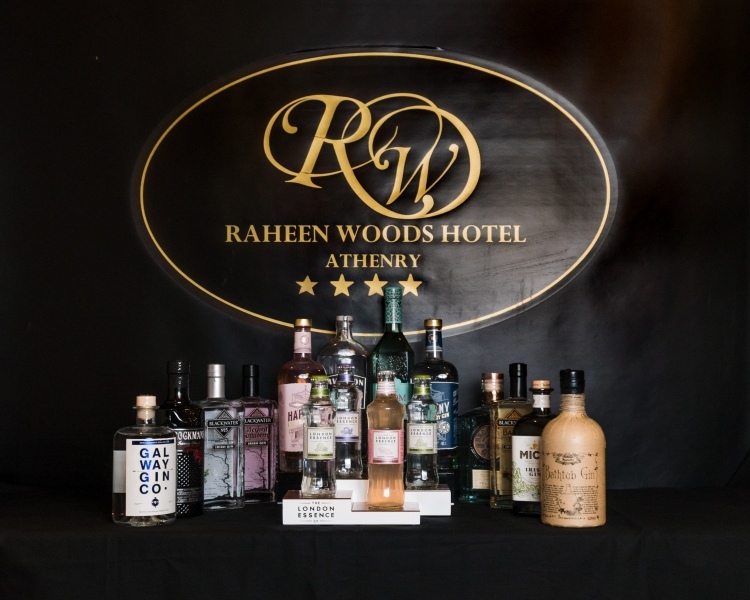 At Raheen Woods Hotel we are offering a huge selection of Irish Whiskeys along with a bespoke Irish Whiskey experience. Ask your server for more details!